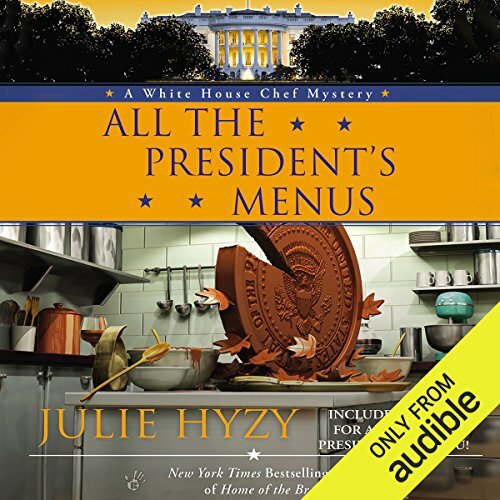 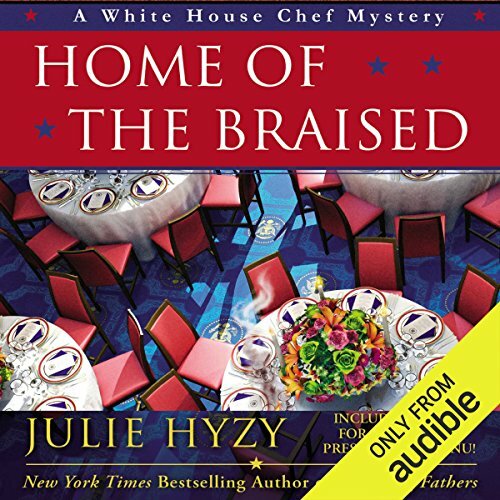 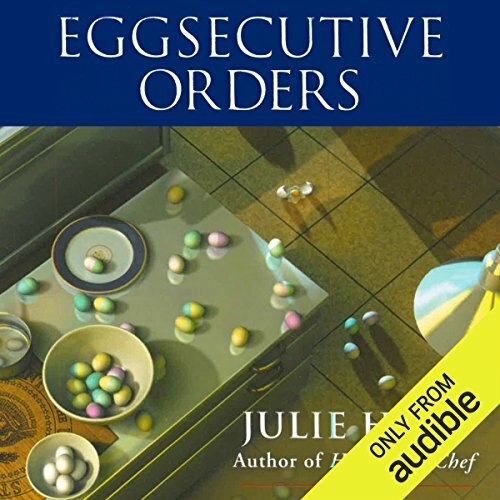 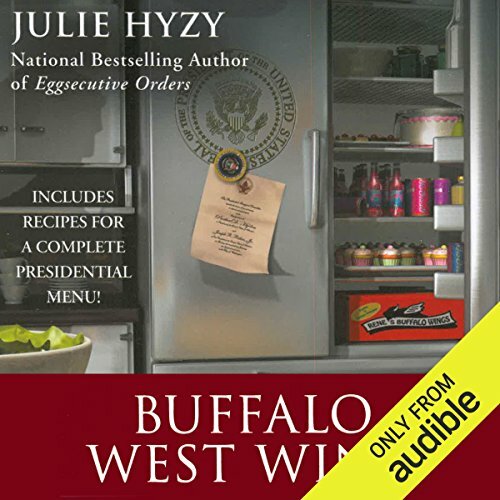 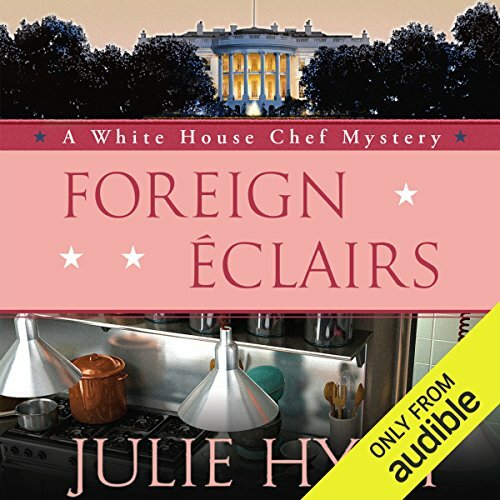 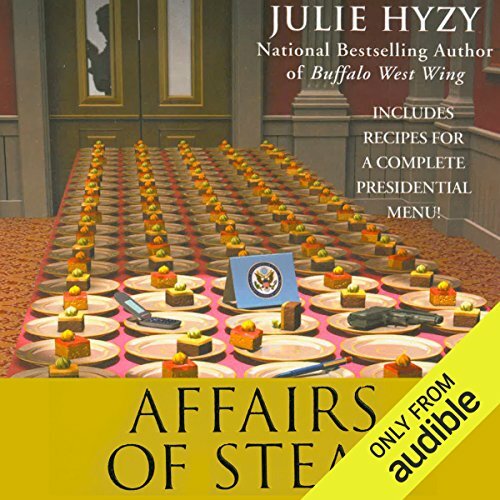 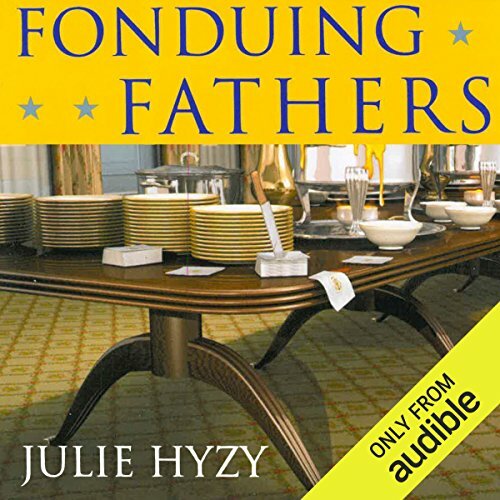 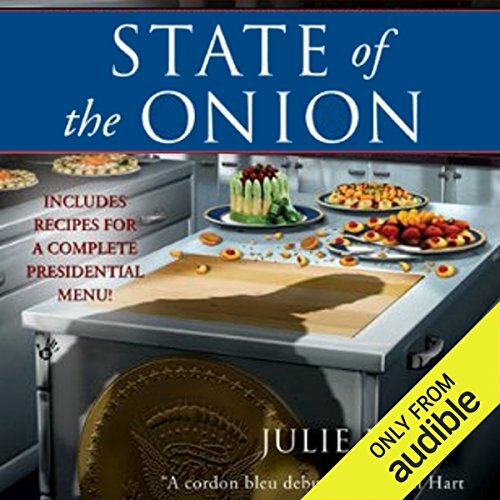 Julie Hyzy is a New York Times bestselling and Anthony Award-winning author. 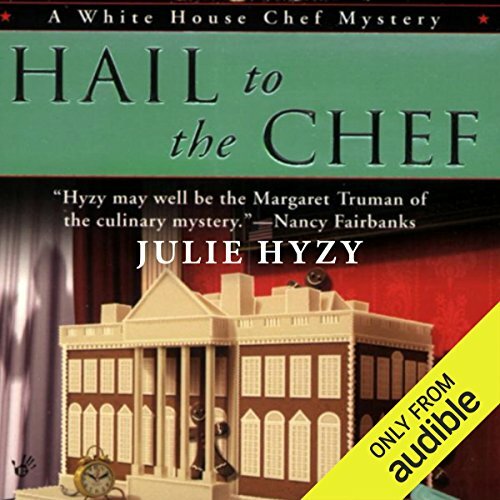 Her novels include the standalone techno-thriller, VIRTUAL SABOTAGE (October 23, 2018; Calexia Press), the White House Chef mystery series, the Manor of Murder mystery series and the Alex St. James mystery series. 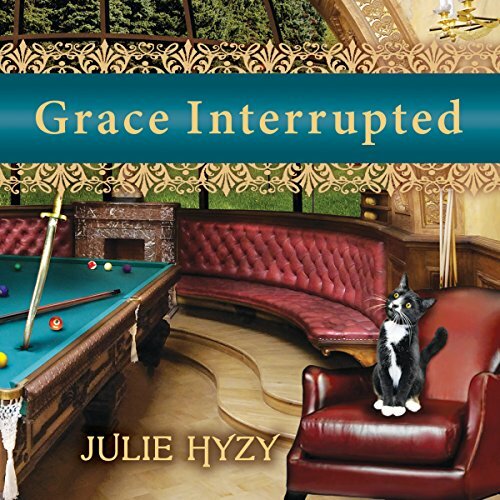 A Chicago native and graduate of Loyola University, she lives in the Chicagoland area with her husband.